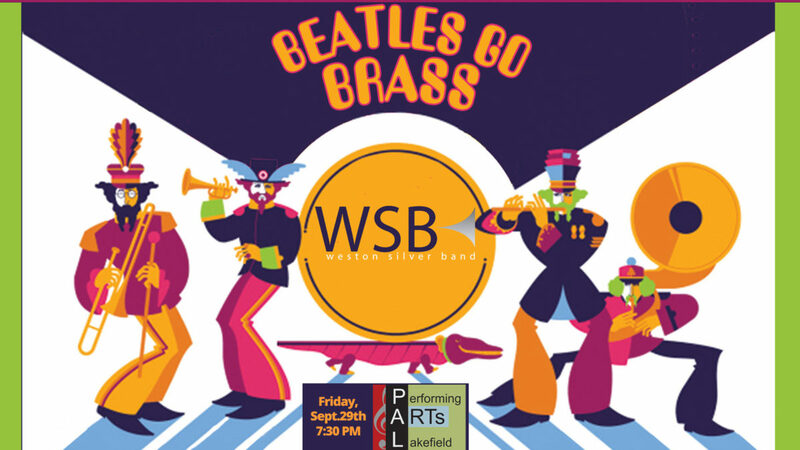 Weston Silver Band brings the timeless hits of The Beatles to life with a fresh set list of favourites spanning The Beatles’ vast catalog, including “Yesterday”, “Norwegian Wood”, “Got to Get You Into My Life”, “Yellow Submarine”, “ObLaDi”, “Michelle”, “Ticket to Ride,” “Penny Lane,” and plus many more! You can purchase tickets online, or at the door. Individual and Performing Arts Lakefield season tickets purchased online guarantee seating!